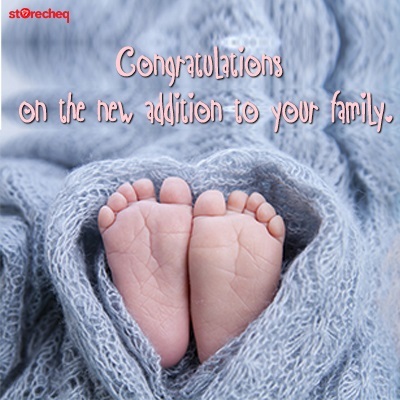 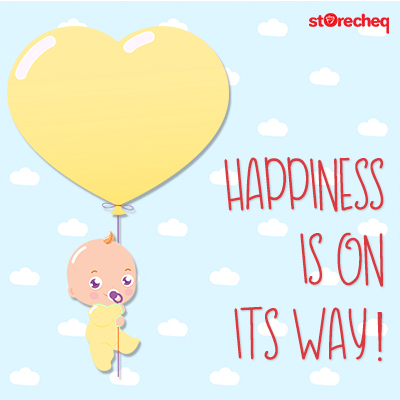 Storecheq gift card is a great choice for expecting mothers and newborn babies. 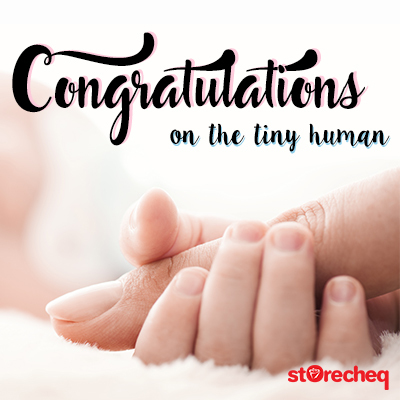 This unique gift lets the mom choose everything from the top best brands in the mom and baby categories that’s right for her and her baby. 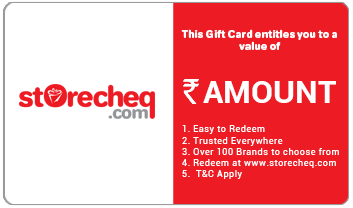 Simply add this gift card to your shopping cart, personalize your message and have it delivered to your recipients in no time.